This online course offered by AIC. American Integrity Courses includes: Course Material, Assessments, Course Report, and Certificate of Completion for a Parenting Education Course. As soon as you enroll in the class, you will receive an emailed receipt of purchase that includes the class information which is your PROOF OF ENROLLMENT. Online access is available 24 hours a day / 7 days a week. *BE SURE TO SAVE YOUR PROGRESS AT ANY EXAM QUESTION! This course satisfies a court-ordered parenting class for parents who may or may not live together. Our online parenting education certificate is recognized by all courts that allow distance learning and by states nationwide that order parents to take parenting education course. Is this the course I am required to take? The Parenting Education Course has a number of different names but they all reference the same class requirement. If you have been instructed to take related to parenting education (not divorce) then our parenting education course will satisfy that requirement. 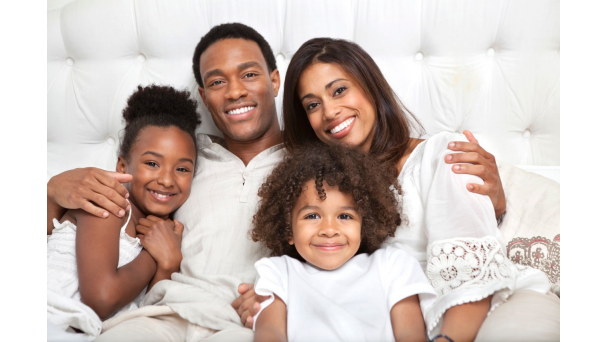 If you are getting a divorce and are required to take a co-parenting class, please go back to the home page and look for our divorce/co-parenting class. What if I need a parenting certificate from a specific state? Our parenting education class is accepted nation-wide. However, if you need a certificate from a specific state, please contact us. Tell us the exact name of the course you need and a short description and we will get back to you in 24 hours to let you know if we can build it for you. Get the class you need at a price you can afford! This course provides meaningful content intended to assist in the child-focused parenting. Our goal is to help develop parenting skills and encourage positive parenting using effective communication, positive reinforcement and praising to help you raise healthy, happy and well-adjusted children with high self-esteem and a strong sense of worthiness. MORE COURT ORDERED CLASSES: Visit our website www.americanintegritycourses.com for more court ordered classes and for our free Victims Impact Panel course!